We have an 8,000 sq. ft. training facility! One of the largest in the country! 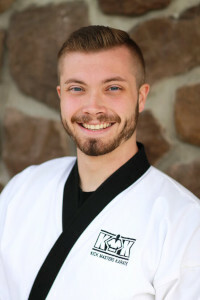 My name is Master Rick Rando and I am the owner of one of the most successful traditional Tae Kwon Do schools in the State of Maryland. For over 25 years, I’ve been nurturing our phenomenal students with physical and character building tools only found in martial arts. With the skills and attributes developed right here on our training floor, your children will transform themselves into productive members of their schools, church groups, and neighborhoods. They will become the leaders of their classrooms, positive trend setters in their peer groups, and physical standouts in the various other sports in which they may already be involved. 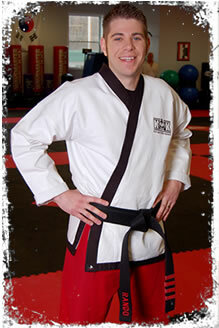 If you're a teen or adult, we can show you how to defend yourself in almost any situation, teach you the characteristics of a self-motivated, independent individual, and how to goal set in your weight-loss journey.